Triune Music » I love this job !!! Sometimes I think I am the luckiest person in the world. 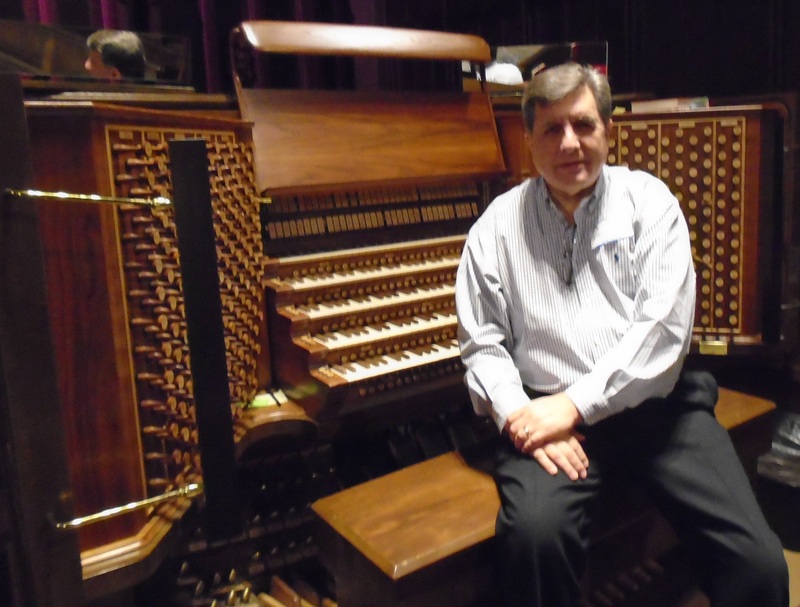 As a representative for Rodgers Organs, I have had the unique opportunity to play many instruments all over the United States, including the 4-manual Rodgers Organ in the home of Frederick Swann and the magnificent Ruffatti Organ at the Crystal Cathedral. Recently I had the opportunity to play the Great Organs at First Congregational Church of Los Angeles — the largest church organ in the world with 346 ranks of pipes. What a thrill it was to play this magnificent instrument. 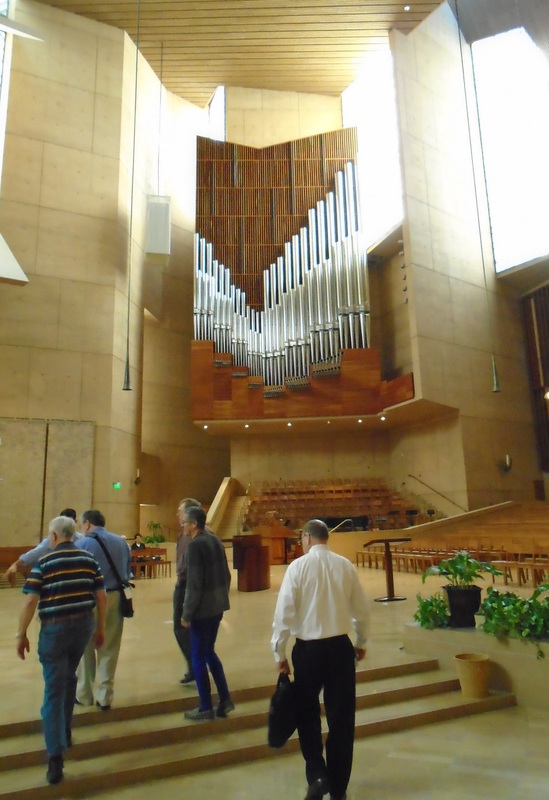 During this same trip I also had the pleasure of having Sal Soria introduce us to the new Dobson Organ at Our Lady of the Angels Cathedral in Los Angeles. I LOVE this job.